You need optimal nutrition for optimal performance, enough of the right fuel in your tank to make a successful journey. As you may have guessed, we’re talking raw food nutrients in addition to a diet that is right for you. More nutrients is not a product, it’s one of seven clever DIY moves you can make to improve and maintain good health, that’s what our approach is all about. Particularly with micro-nutrients, if you body doesn’t have enough, then it is forced to borrow from Peter to pay Paul i.e. prioritise one nutrient-dependent function over another. This is useful, functional adaptation for when scarcity is incidental. Your body prioritises what is most necessary to its survival… however, another function thus slows down until nutritional resources become sufficient again for both to run. If your micro-nutrient levels are such that you permanently borrow from Peter to pay Paul, then there will be trouble ahead. 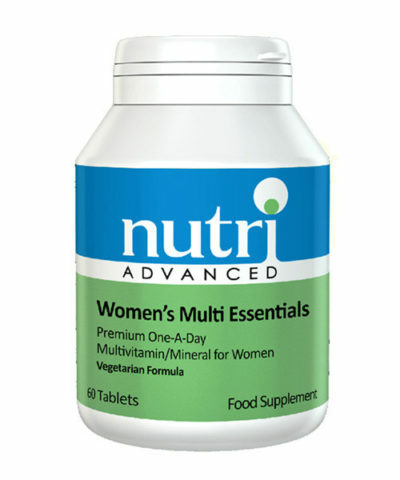 The dietary error with micro-nutrients is that most people simply do not ingest enough of them. The most common error with macro-nutrients is the proportions and types of protein, carbs and fats. The most pervasive dietary error is our total sugar load. Some people really love the health benefits of raw food nutrients but they’re so busy that they simply cannot cram making juicing or smoothies into their schedule. 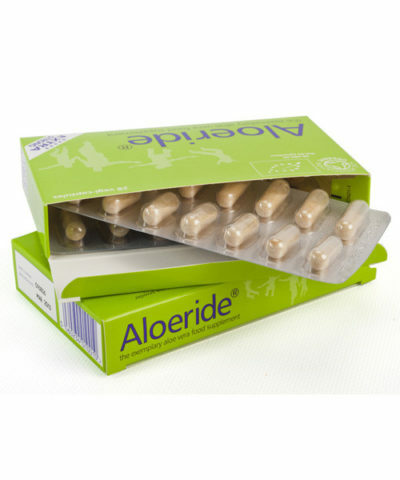 At Aloeride HQ we’ve gone through phases like that many a time! For a few decades now, the van de Braak family has taken Juice Plus Premium (for stress-exposed mum and dad – see below) and Juice Plus (consequently no orthodontic braces, no caries, happier hormones, better school results and very healthy daughters). 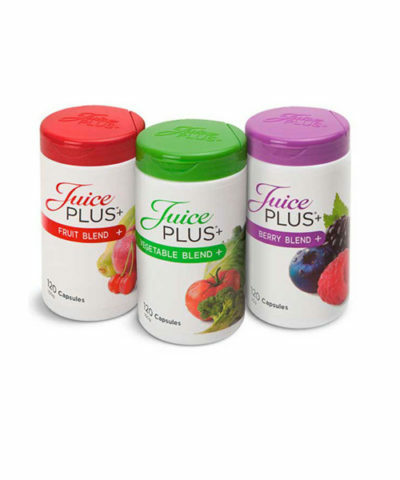 The Juice Plus (Premium) is in addition to a thoughtful, healthy diet with very regularly clever smoothies added to it. 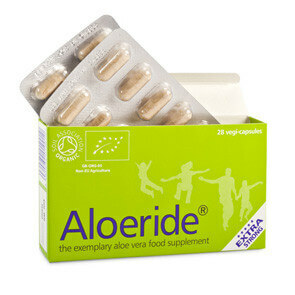 The Aloeride Extra Strong aloe vera helps nutrient uptake in your gut and the Women’s Multi Essentials delivers a particularly useful nutrient boost for busy women.